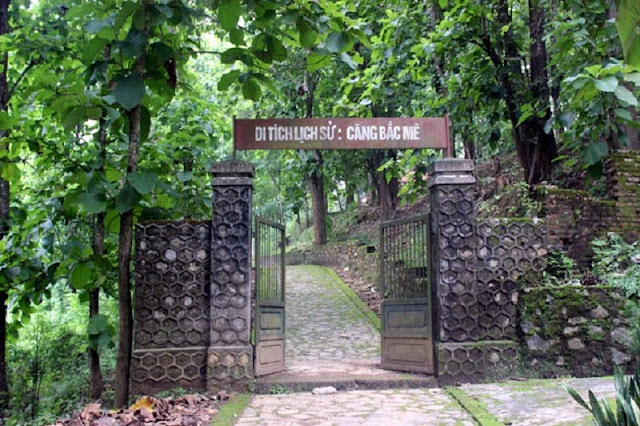 Bac Me Camp is a historical vestige and an extremely attractive tourist destination towards the origin for tourists in Vietnam travel. This is a historical vestige situating in Ban Sap, Yen Phu at the end of the national road No.34 from Ha Giang to Bac Me. In 1938, is was set up by the French colonists in order to detain our revolutionary fighters including Xuan Thuy, Le Gian, Nguyen Van Ngoc. It is an extremely attractive tourist destination towards the origin.